WELCOME TO PROGRESS REALTY The key to selling your home! 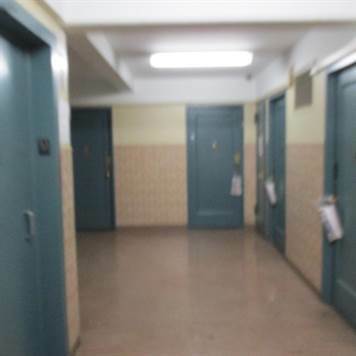 1 Bedroom Condo for Sale in Parkchester with old kitchen and bathroom, Need some update ! Enjoy everything Parkchester has to offer; quiet, clean, and safe community. Near many retail stores, supermarkets, eateries, banks, schools and playgrounds.